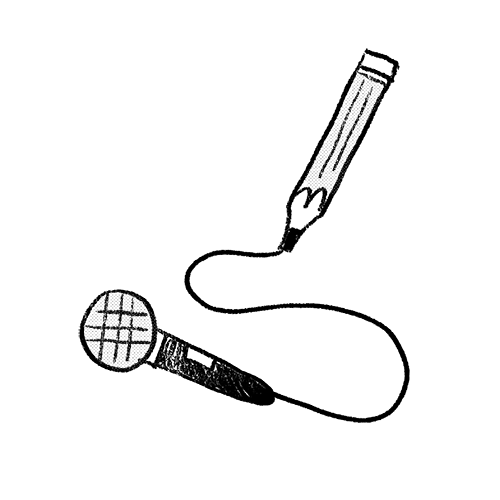 WE'RE A COLLECTIVE FOR SOUTHEAST ASIAN COMICS. 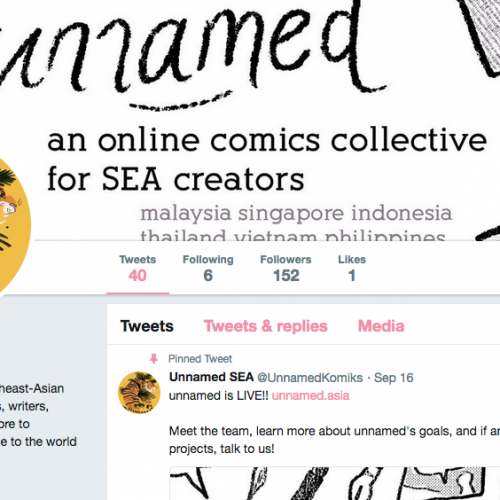 unnamed connects artists, writers, editors, gallery curators, publishers, and educators to introduce the Southeast Asian comics scene to the world stage. 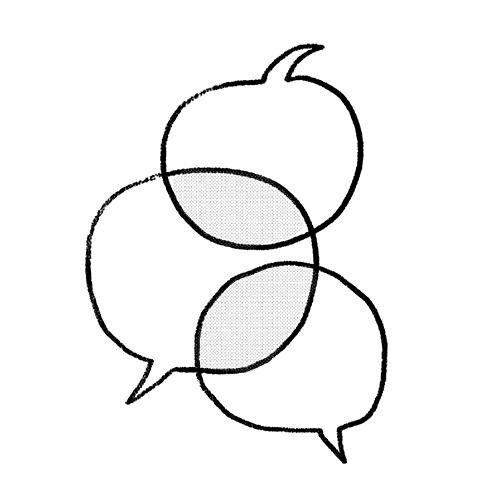 unnamed seeks to bridge the gap from artist to public, regional to international, and home to country. We strive to engage in outreach efforts across industries, build a support network for creators, and develop programs to push the comics scene into its fullest potential. 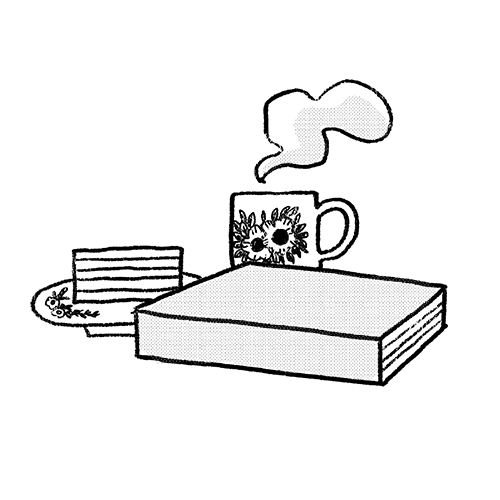 We also operate as an informal agency, linking comics professionals to job opportunities. If you’re a business, non-profit or educational body with projects that will benefit from the expertise of our team members, or the artists and professionals in our collective, feel free to contact us. An exclusive service for creators in the collective. 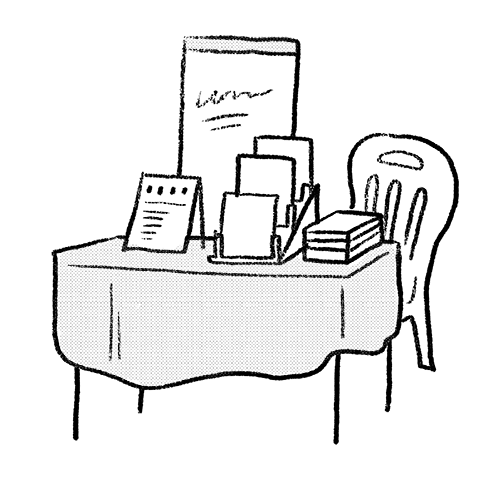 Unnamed rents a group table in selected comics and publishing festivals to host creators’ books. An upcoming micropress for anthologies and original graphic novels with a Southeast Asian flavour that defies convention. 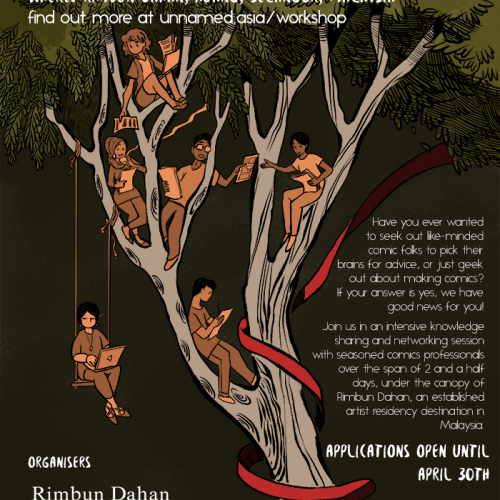 A residency for aspiring SEA comic creators to immerse themselves in an intensive knowledge sharing and networking session. 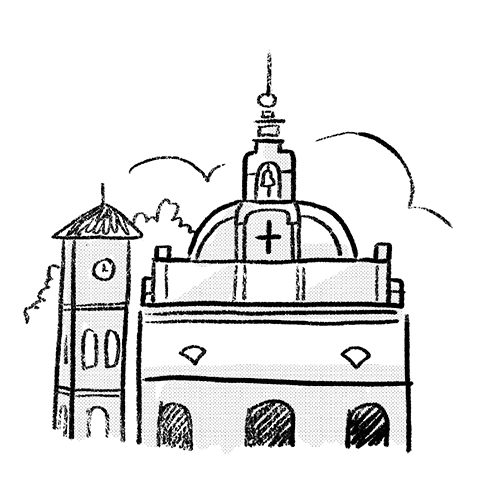 Engaging workshops with professionals about making comics, doing art, and building a creative career. We offer workshops for all ages and skill levels. Establish networks and relationships with the regional and international comics/publishing industry, as well as to members of the public. 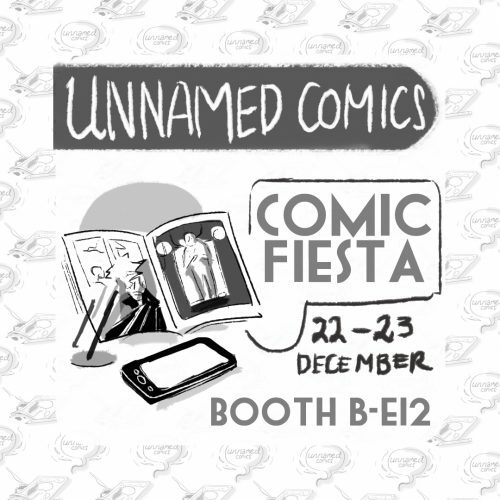 unnamed's Ambassador Booth will make an appearance at Comic Fiesta 2018, table number B-E18, at KLCC! Come check out our catalogue this round, featuring artists from Singapore, the Philippines, Indonesia and Malaysia. Check out our interview with ACG pop-culture site THE MAGIC RAIN, talking about our collective, our goals and plans, and the ambassador booth. CLICK TO READ INTERVIEW.